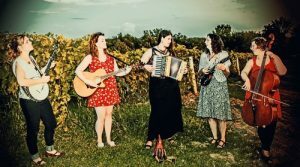 Awful Purdies is an Iowa-City based all-woman folk band that has embarked on an ambitious and multi-dimensional, collaborative ag project. See more details about this project which is much more than music, in the article and at the Awful Purdies website. Watch for the release of their project in April 2015!